Ecam Engineering Limited has over 49 years experience of laser cutting, steel fabrication, profiling, machining, welding and painting in the Stoke on Trent, Staffordshire area. 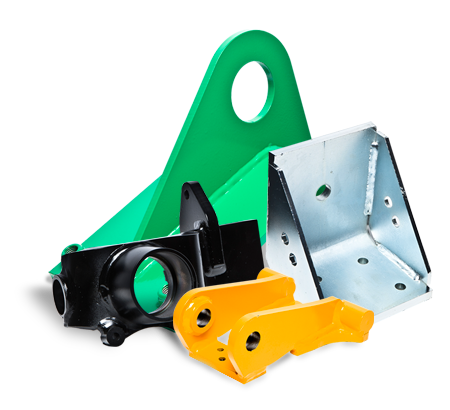 We offer a complete solution for the UK's engineering market, specialising in Yellow Goods for the Construction and Agricultural sector, where quality and reliability of the finished product is of paramount importance to us and the customer. The type of work untaken covers the manufacture of components from both design schemes of prototypes, as well as production level drawings with supporting detailed parts lists for volume production supplies to daily schedules.